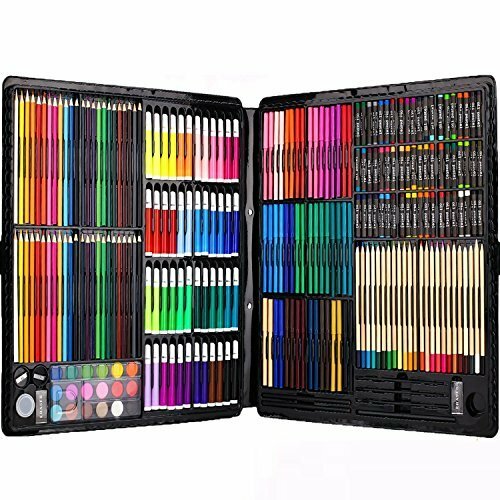 Why choose our Ccfoud 258 art set? Made of high-quality Environmentally friendly material. Smooth lines, pure color gloss. The drawing pencil outline fits nicely into your hand for a flawless writing experience. Enhances kids self-esteem, confidence, creativity side and imagination. Drawing develops children of young ages' artistic and brain functions. If you have any questions about this product by Ccfoud, contact us by completing and submitting the form below. If you are looking for a specif part number, please include it with your message.